"In these 14 names, apart from bureaucrats (retired or sitting) is there anybody else?" the bench asked. "Their (petitioners) objection is that only civil servants are there. Ultimately, you do not find even a single person other than bureaucrats," the bench told the ASG. During the hearing, the ASG told the court that the process of appointing information commissioners was an ongoing exercise and government is following the selection criteria prescribed under the RTI Act. 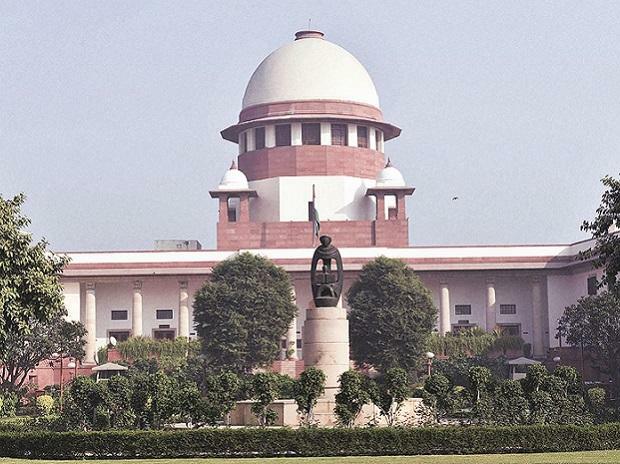 He said that as per apex court's December 13 last year order, the Centre should have put on the website the names of members of the search committee, candidates who have been shortlisted and criteria which was followed for selection but it was done only after the appointment of four information commissioners. "This information should have been made public during the process of appointment and not after the appointment was already being done," Sachdeva said, adding, "transparency in the entire process is required". The petitioners' counsel informed the bench that 10 state information commissioners have recently retired in Uttar Pradesh and he has filed a separate application in the court in this regard. The court had asked seven states -- Maharashtra, Andhra Pradesh, Telangana, Gujarat, Kerala, Odisha and Karnataka -- to apprise it about the time frame for filling up the posts. The plea has claimed that the Centre and state governments have "attempted to stifle" the functioning of the RTI Act by failing to do their statutory duty of ensuring the appointments in a timely manner.